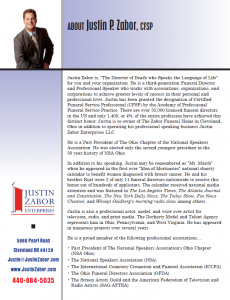 Justin P. Zabor, CFSP is, “The Director of Death who Speaks the Language of Life” for you and your business. He is a third-generation funeral director, professional speaker, trainer, and coach who works with associations, organizations, and corporations to help them create customer experiences to die for! 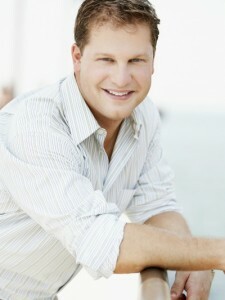 Listen to the pre-convention interview by Robin Heppell at The Funeral Gurus.